Recently Twitter announced a new feature to the users, which allows them to download all the tweets on computer. 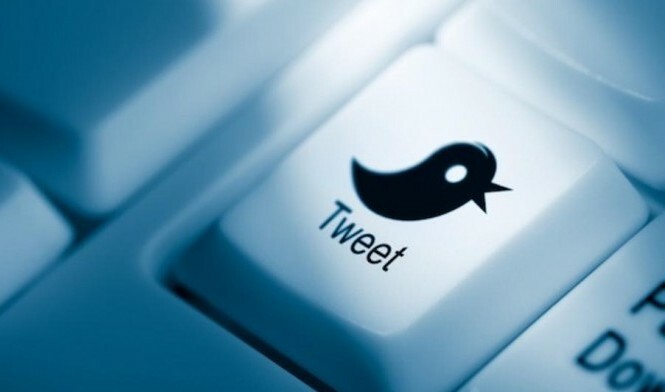 With this way you can access all your tweets on offline mode. With the help of the new feature you can view Tweets by month, or search your archive to find Tweets with certain words, phrases, hashtags or @usernames and yes you can do all these things in offline mode. 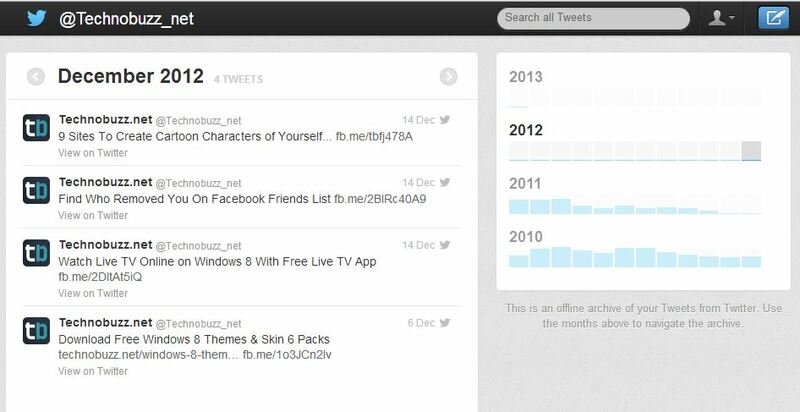 The feature is easy to use all you have to request the twitter to download your archive and you are ready to. 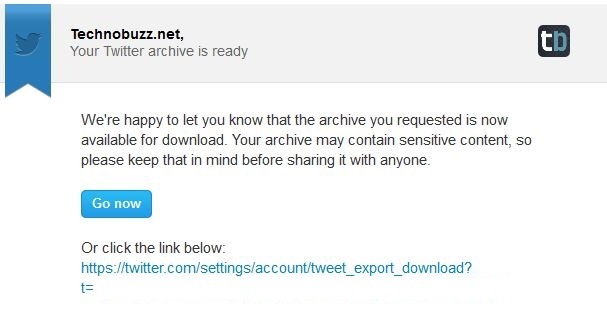 Below is the tutorial which helps you to download, navigate your Twitter archive. To do this all you need a Twiiter account. Step 1. Login to your Twitter Account with your Username and password. Step 2. After the Login Go to your account settings by clicking on the gear icon at the top right of the page and selecting Settings from the drop-down menu. Step 3. 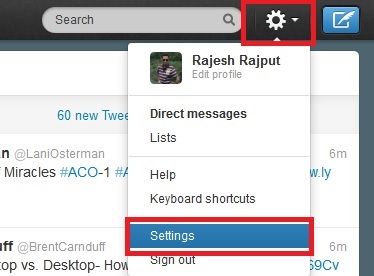 Now you are on thew twitter settings page, Scroll down the bottom of the page. Here you can find the new Request your archive. Click Request your archive. Here you can then request your archive with the click of a button. When your download is ready, Twitter will send an email with a download link to the confirmed email address associated with your Twitter account. Step 4. Now go to your email account and Follow the link in the e-mail and download the ZIP file. Step 5. Now you are the new Page, from here you have to click the Download Button to Download the Twitter Archive on your Computer. Step 6. Now Open the ZIP file and then double-click the index.html file (Or Open with your Favorite Browser). Now you can see every tweet you’ve posted laid out in front of you in a month-by-month fashion. If you don’t see the option Request your archive in Settings, then wait for some days. The feature will be available to all users in the coming months with users having English as their language given first preference. So with this way you can download all your tweets on your Computer and access them in offline mode.